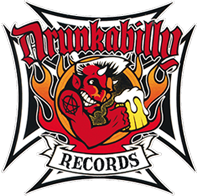 23 golden hits 2001-2006. Copenhagen, Denmark. 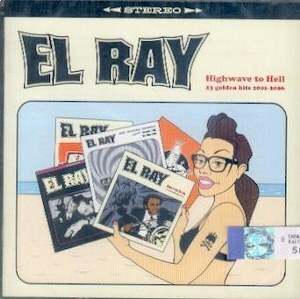 Not the most likely place for a band to emerge with the obvious surfing pedigree of El Ray. The band show a versatility of sound and an ear for catchy, toe tapping melody which takes them beyond the cliches that can often be associated with the surfing genre. Combining a fresh, modern style with a healthy nod to the past, surf with a twist, El RAY have managed to achieve a new, classic sound. Better surf than sorry - it's time to join the party! !